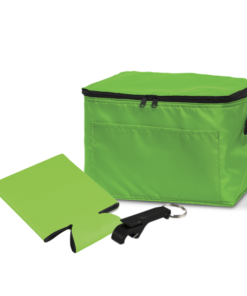 Promotional Product Packs with custom branding to save you dollars! 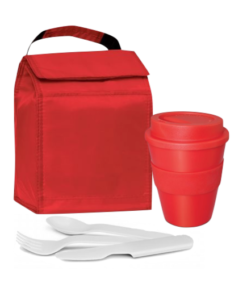 Publicity Promotional Products has put together a range of promo packs that no other promo company offers. Designed to make that event or promotional giveaway a cost-effective procedure and with a range of promotional packs for very every occasion, choose from a range of premium gift ideas or low priced items. These quick and simple branded packs solutions are printed with your logo in 1 colour, for additional print colours simply click the product inquiry and email us or call us to provide a quick quote. Promo packs are supplied bulk, although if you are seeking pre-packed branded gifts please contact us. 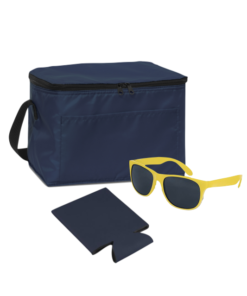 For a small additional charge Publicity Promotional Products can deliver all your gifts as individual sets.